The long list is selected from publisher submissions by a jury of writers. This year’s jury panel consists of Sonya Chung, Kia Corthron, Anne Landsman, Fiona Maazel, and Rick Moody, who will also choose the short list and winner. 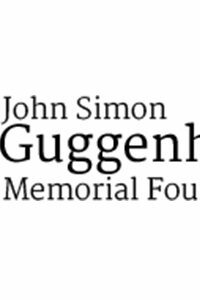 The short list will be announced in September 2017 and the winner will be announced during the Center’s Annual Benefit & Awards Dinner, December 5, 2017 at the Metropolitan Club in New York City. The winning author receives $10,000. Each shortlisted author receives $1,000. For more information, including a complete list of nominees, see the Center for Fiction’s website.